Buying a used car is a great idea for the buyer on a budget. Today, used cars are more reliable and long-lasting than ever. 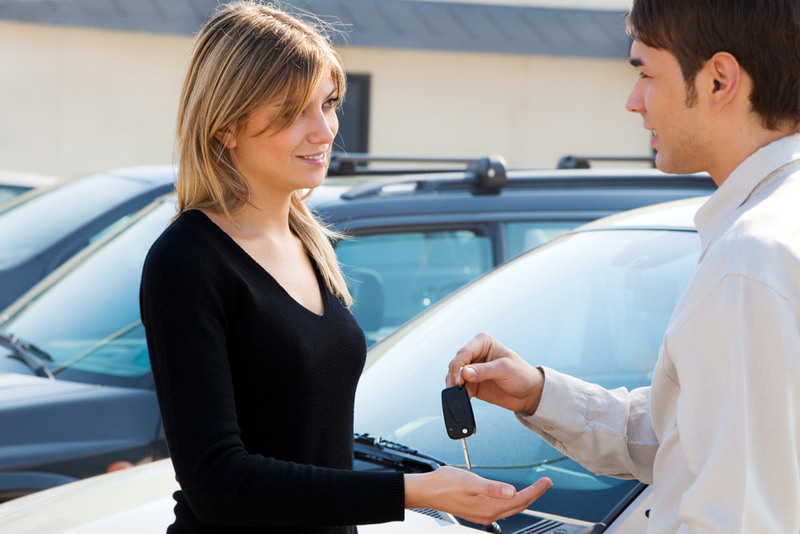 Follow these tips for the best used car buying experience. Calculate Your Budget. Before doing anything else, you should decide what you can and are willing to spend. Think about financing and how much you can handle in terms of a monthly payment. Decide What Kind of Car You Want. The used car market is vast – and might paralyze you with how many choices are out there! Try narrowing down what you’re looking for ahead of time. Investigate! There’s no such thing as too much research. Research all different kinds of vehicles and when you’ve decided what you’re into, research what your ideal car typically goes for. Inspect and Get a Vehicle History Report. So, you’ve done all that research and found your dream car – now what? Make sure to do a full inspection and get a Vehicle History Report from the seller. Negotiate. If everything else checked out, it’s time to negotiate and pay what you want for your new (used) car. At Chip Wynn Motors, we have plenty of great used cars in our inventory – so make sure to start your search by stopping by today. You probably celebrate St. Patrick’s Day. But are you familiar with these St. Patrick’s Day traditions? Why green? The color originally associated with St. Patrick was actually blue, but green came to be associated with the holiday through being the color of Ireland’s lush, green wilderness and also of the shamrock, which according to legend St. Patrick used to explain the trinity. What’s so special about shamrocks? As mentioned above, there is a legend surrounding St. Patrick that one of the ways in which he converted the Irish to Christianity was by explaining the trinity to them using the three petals of the shamrock. What foods are traditional? Foods like Irish stew are nice to have on St. Patrick’s Day, but corned beef and cabbage is a major dish in the US. In older times, St. Patrick’s Day was a Catholic festival that allowed the Irish to take a break from Lent by partaking of bacon and other meats from which they were fasting. What’s the significance of Irish dancing? There are a number of different kinds of Irish dancing. Oftentimes Irish dancers will have to master certain types of dance in order to move onto the next one. St. Paddy’s Day has a special dance that doesn’t allow for variations in steps which all dancers must master. 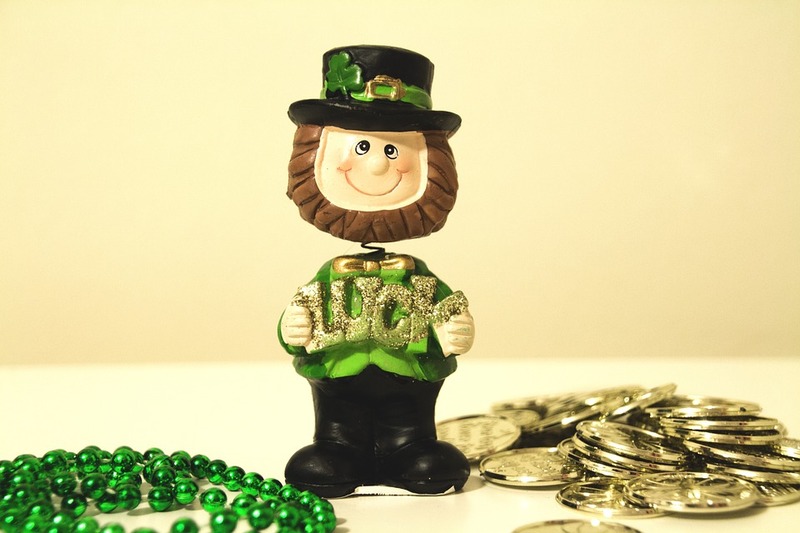 Learning about St. Patrick’s Day traditions can help you enjoy the holiday more fully, so we at Chip Wynn Motors hope you enjoyed these facts and trivia!